At the time of payment or at the time of credit, whichever is earlier. The recipient can make an application in Form No.13 to the Assessing Officer to get a certificate of lower tax deduction or no tax deduction. 2. Who is required to make TDS under Section 194D ? The person responsible for paying to a Resident, the income mentioned below. for continuance, renewal or revival of policies of insurance. 3. When TDS under Section 194D has to Deducted ? 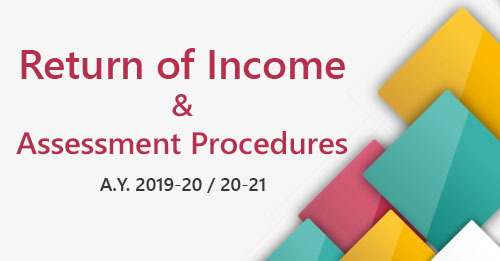 Section 194D applies in relation to all such payments made to a resident whether individual, company or any other category of person. These provisions do not restrict the deduction of tax at source to insurance commission paid only to individuals. 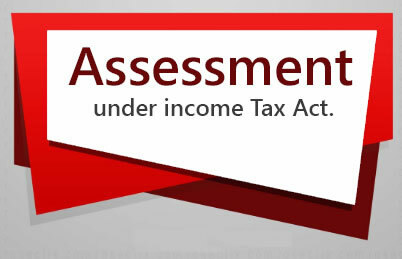 No tax is to be deducted if the amount or the aggregate amounts of such income does not exceed Rs.15,000 in a financial year. Any person to whom commission is payable may make an application in Form No. 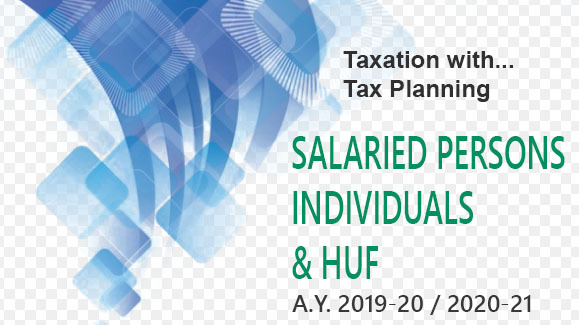 13 to the Assessing Officer and obtain such certificate from him, as may be appropriate, authorising the payer not to deduct tax or to deduct tax at a lower rate. Reinsurance differs from insurance in a number of ways and the most important is that there is no contractual relationship between the Direct Insured and the Reinsurer. There are separate contracts involved—one between the Insured and the Insurer and another between the Insurer and the Reinsurer. Insurer has to pay all valid claims to the insured, irrespective of whether the insurer can recover the same from his reinsurer. When an Reinsurance company gets business from insurance company at premium less “Commission”, the “Commission” is not subject to TDS under section 194D, as it is not payable to an agent for procuring insurance business. Similarly, when “Profit Commission” is payable by an Reinsurance Company to an insurance company, after the expiry of the term of insurance, in respect of such cases where there is no claim during the operation of the reinsurance treaty, TDS under section 194D is not required.